Marc J. Seifer, Ph.D., has more than 70 publications in periodicals such as Cerebrum, Wired, Civilization, RI Bar Journal, Lawyer Weekly and Psychiatric Clinics of North America. Dr. Seifer is internationally recognized as a handwriting expert, and as an authority on the inventor Nikola Tesla. 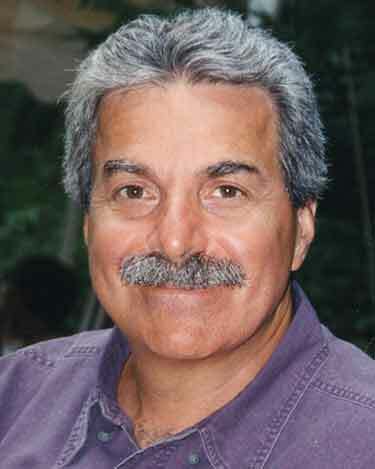 Featured in The Economist, Narragansett Times, Cosmopolitan, New Scientist, Rhode Island Monthly and The New York Times, he has lectured at such institutions as the United Nations, Cambridge University, Oxford University, University of Vancouver, Brandeis University, City College of New York, Long Island University, New York Public Library, Colorado College, Cranbrook Retreat, and West Point Military Academy. His latest work WIZARD: THE LIFE & TIMES OF NIKOLA TESLA (Citadel Press/Kensington) was boxed and starred and been called REVELATORY by Publisher's Weekly, called A SERIOUS PIECE OF SCHOLARSHIP by Scientific American, REMARKABLE by best selling author Nelson DeMille, is RECOMMENDED by Choice and HIGHLY RECOMMENDED by the American Association for the Advancement of Science.